Happy to present the latest social network from our kitchen, Ventlounge, a peer counseling social network built to improve relationships. The vision of the network is to help people to improve connections and personal relationships creating an opportunity for people to inspire and interact in an honest conversation. Their mission is to leverage the reach, efficiency and power of social media to create a social network for peer counseling – serving those who need help and those interested in helping others through Social Counseling™. How can Ventlounge network help to heal relationships? Through communities and subcommunities you join, you will be able to meet persons who are similar to you. Problems are always solvable, but sometimes you only need to make the first step to start your journey to the solution. This can be hard, but if you can find people who provide support based on their relevant experience, the solution to your troubles, problems or dissatisfactions can be easier and quicker. As a niche social network, you can be sure that you will find like-minded individuals who share the same experience as you. 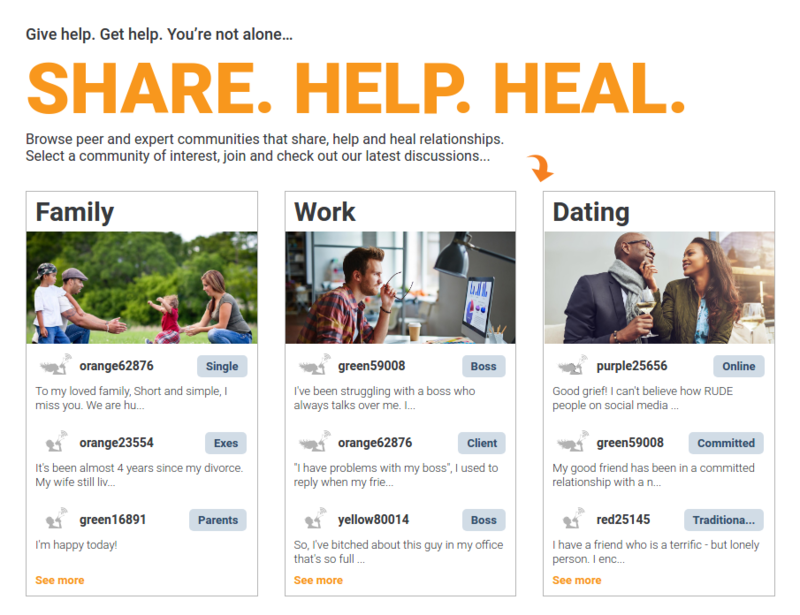 Once you register, you can connect to other people to talk about relationship and life challenges, help others by sharing your experience, opinion or advice, and help to overcome difficulties and heal relationships. Resources can help you to find articles and videos on different topics. 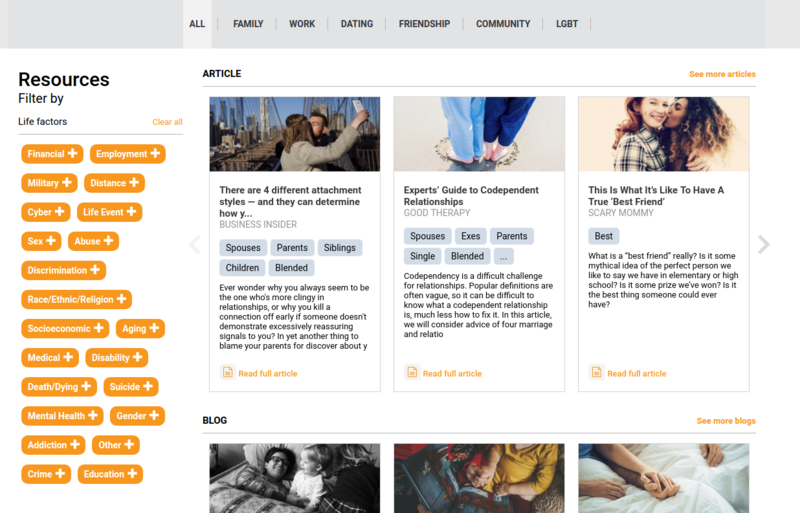 Besides different articles from relevant media sources, you can browse other people’s stories that could help you with your own personal journey. A benefit of the communities is that people will share their own stories, and through their stories, you can help yourself and make the change. 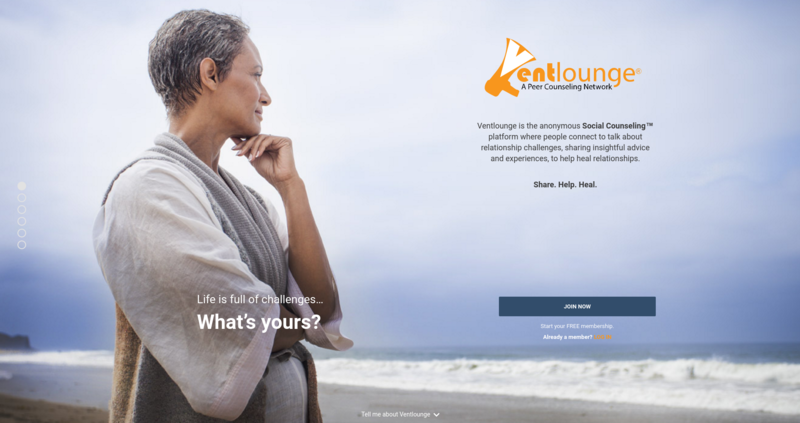 As anonymous Social Counseling platform,Ventlounge network is a safe and supportive network for peer support. Ventlounge is a place for supportive discussion, not a place for disparaging comments or insults. That’s why we’ve built in a flagging system that allows peer monitoring and, if necessary, administrative removal of abusive posts. You can anonymously ask questions and reach out to users who may be able to help with helpful feedback. If you have a burden weighing you down and need a quick and effective way to dispel it to, Ventlounge is a good place to start. Register and see how Ventlounge network can help. Doing some digital marketing magic. Cinematography is my second love. Free time is all about exploring nature. Writing a script for a Japanese animation movie. Bradbury said: "I don’t need an alarm clock. My ideas wake me". I can relate to that.